This book explains the seven stages of the spiritual journey described in the classic "Interior Castle. Here, Teresa of Avila, the great Spanish mystic and theological Doctor of the Church, meticulously (and metaphorically, using striking marriage and nature imagery) details the theological doctrine of transformative union with the incarnate, Triune God that systematically evolved over the course of her lifetime of spiritual experiences and scriptural knowledge. 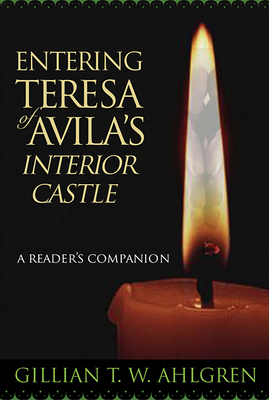 In seven sections of this companion, paralleling those of "Interior Castle, Gillian Ahlgren clearly and methodically explicates each passage of the soul, which is envisioned as a crystal castle made of many rooms-from stillness and contemplative prayer, to humbling self-knowledge, to understanding of the potentiality of the human-divine union, and to the center of the seventh, the place of transformative union, and the deeper, theological insights into God.